I am an Architectural, Industrial and Travel Photographer from Bombay, India. After graduating in Architecture from Bombay, I pursued a Master’s in Photography from Paris. I can easily be seen as a hybrid, having embraced one world without abandoning the other. Having a flair for Travel and Architecture/ Infrastructure, I have traveled across continents, some times just to see why a certain piece of Architecture/ Infrastructure was so rated and at times to be mesmerized by it. 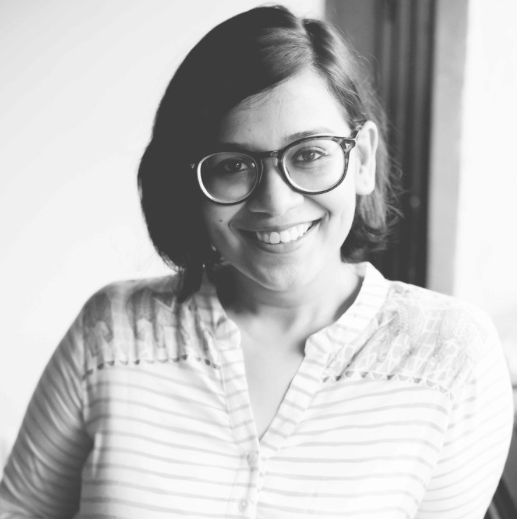 I have worked with over 25 magazines including, Domus, Harper's Bazaar, Vogue, Vogue Casa, Architectural Digest, Architectural Review, GQ, Platform, Indian Express and Design Detail and have been featured in Cosmopolitan, Tasveer Journal. 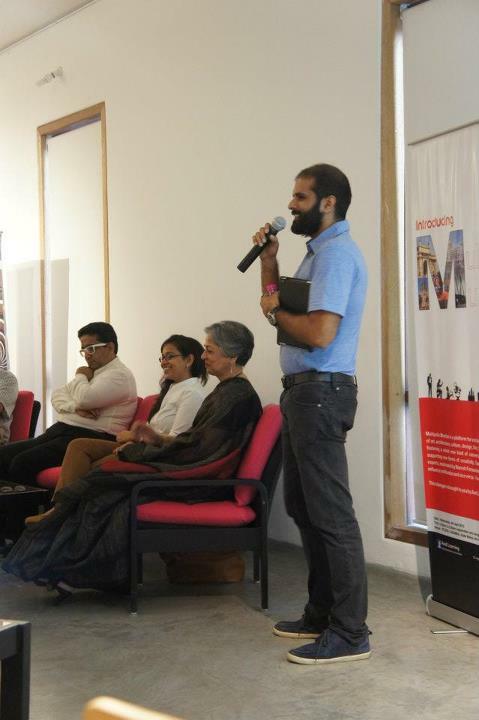 Seminar at Hirey College of Architecture, Bandra. Presentation at Indian Institute of Architects, Kannur, Kerala. Photography workshop and seminar at Pillai's College of Architecture,Panvel, Mumbai. 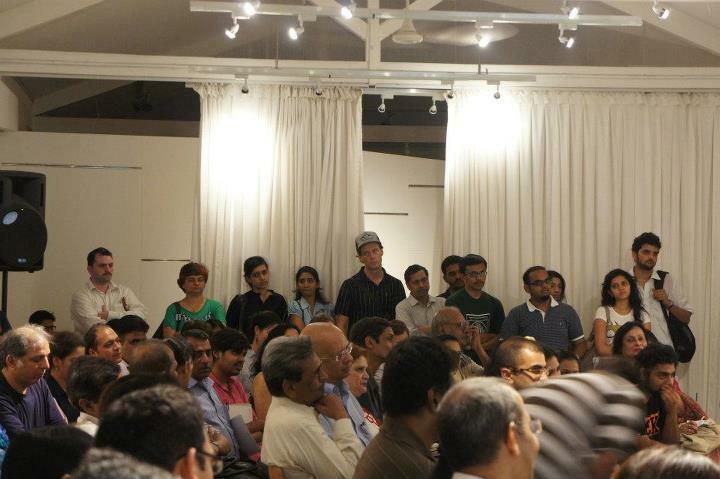 Part of a seminar at IES College of Architecture, Bandra, Mumbai. 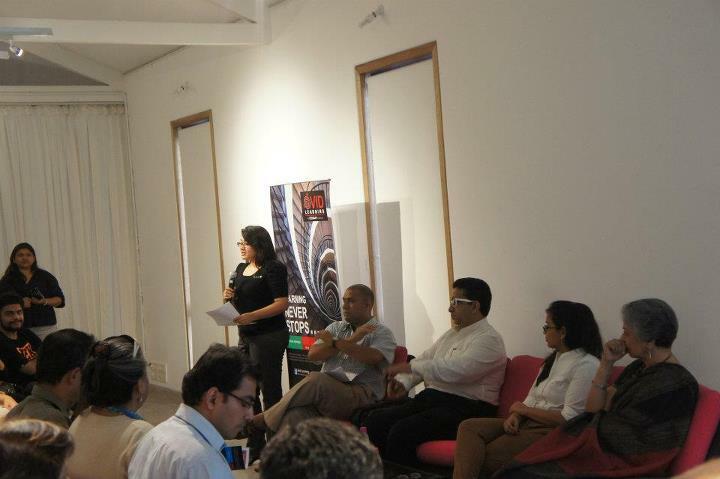 Part of a seminar on ‘Architecture and our city’, alongwith prominent architects - Brinda Somaya and Mustansir Dalvi, hosted by Avid Learning in collaboration with Studio X and Timeout India. 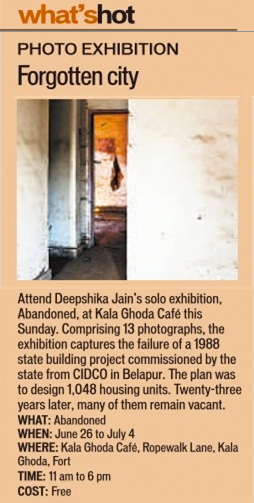 Group show, V U E Exhibit, Washington D.C., U.S.A.
Solo show titled ‘ABANDONED’, The Kala Ghoda Gallery, Bombay, India. Solo show titled ‘ABANDONED’, Studio X, Bombay, India. 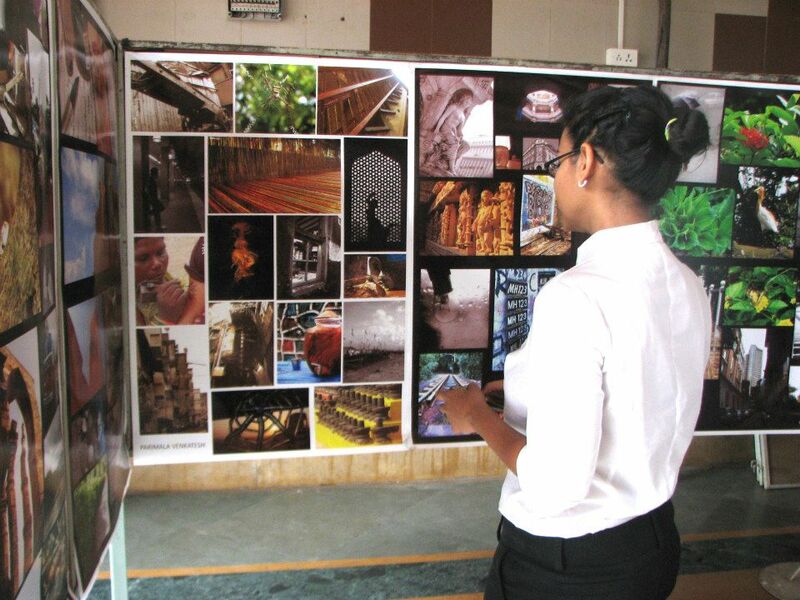 Seminar at Pillai's HOC College of Architecture, Rasayani, Mumbai. Group show, Chambre Avec Vues, Paris, France.